DineroMail is a payment method which will largely appeal to those players who are based in Latin America. The way it works is somewhat baffling, as it is linked to Neteller. Players are, therefore, going to have to create an account with Neteller before they can use DineroMail to top up their balances. 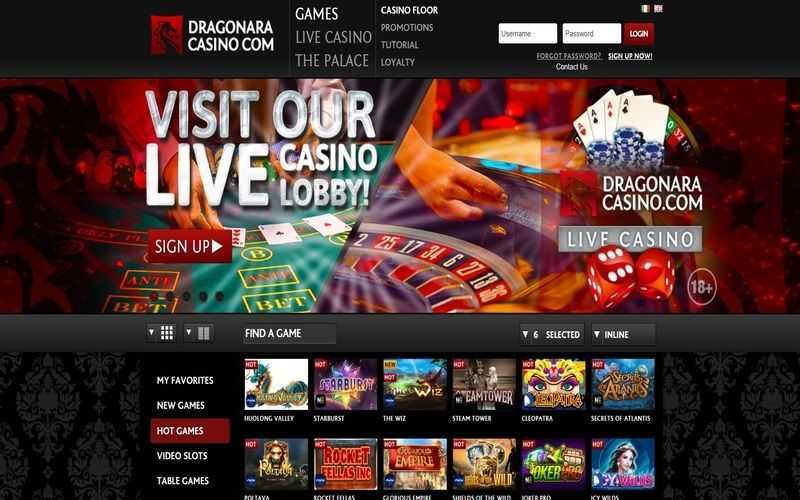 It is rare to come across an online casino which directly offers DineroMail as a payment method. Instead, Latin American players can deposit using Neteller at online casinos, but they would use DineroMail to top-up their Neteller balance first. This is something of a long way to go about essentially depositing with Neteller, but in countries where banks do not permit Neteller deposits, it may be necessary. As mentioned, before players can use DineroMail, they need to create a Neteller account. This only takes a matter of minutes. Once it is done, players can go to the DineroMail website, and select the country they reside in. From there, they can create an account with the payment provider. This setup process will enable players to learn just how they can transfer funds to DineroMail from their bank. Players can sign in to their Neteller account, then select DineroMail as their chosen funding option. From there, they can complete the transaction. Funds should be available on a player’s Neteller account within 1-5 days – so this is not the quickest of options available. As stated, though, it may be the only workaround for some players. 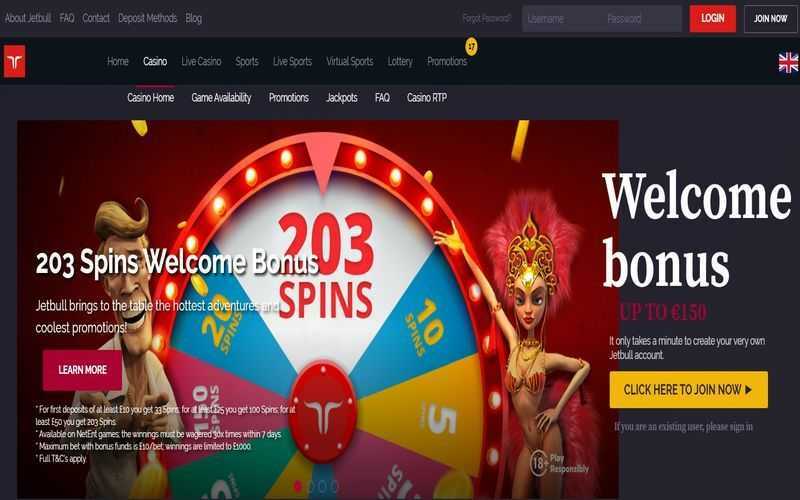 After this, players can use Neteller to deposit into their chosen online casino. While DineroMail is a possibility for players based in Latin America who wish to top-up their Neteller balance, it is hardly ideal. It is far better for players to find one of just a handful of sites which do offer DineroMail as a direct payment method, but these are few and far between. DineroMail is not currently available to use for withdrawals. 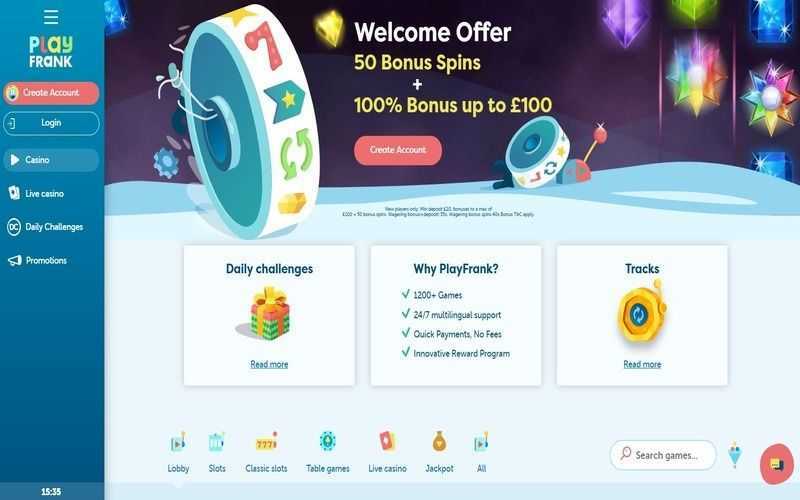 However, players can again use Neteller to transfer funds from their casino account to Neteller, and from there on to their DineroMail account (and thus their bank). There are arguably more disadvantages than perks to using DineroMail. If you reside in a country where it is not possible to top-up a Neteller account, this is a decent option. However, it is slow and not widely offered. It cannot be used for withdrawals, either. If you’re going to be using this option via Neteller, it may be worth checking out if you can just Neteller directly.